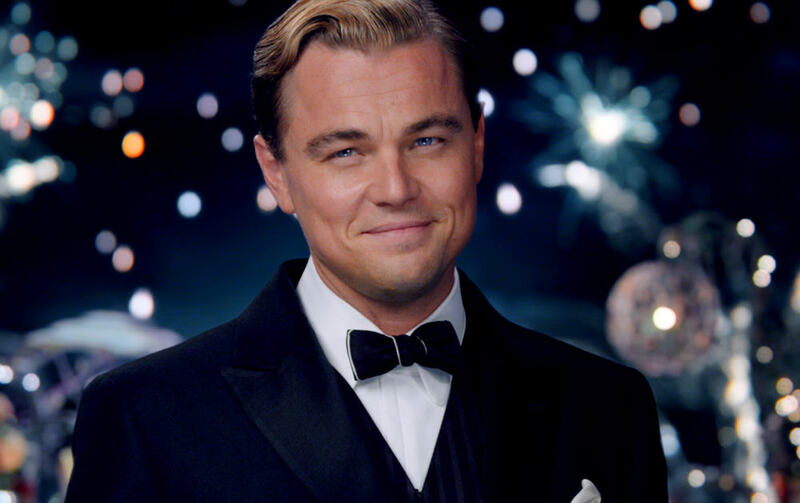 Leo is holding a charity auction at a private villa n St Tropez… With an incredible experience up for grabs. 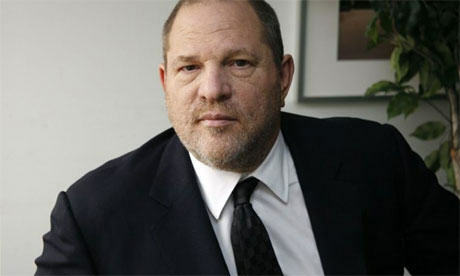 Harvey Weinstein, or ‘The Most Powerful Man In Hollywood’ as he is otherwise known, is donating one hell of a prize. The winning bidder will get to shadow Weinstein for a full year. The Miramax co-founder will let the winner join him on the red carpet at every movie event he attends for a full year, which will be a lot. The winning bidder will get to see Weinstein as he wheels and deals at the Oscars and at Cannes, with starlets throwing themselves at him hoping for parts. Anybody and everybody in Hollywood wants to work with Weinstein, so no doubt you will end up in conversation with some desperate wannabe’s, as well as celebs and stars. Although there’s no clue as to just what the reserve will be, I imagine it’s going to be pretty expensive.